Founded in 2008 by Renée Rebelo, Life Coach Financial Strategies provides drive and guidance to their clients to improve their financial life. Renee has a passion to assist people execute strategies and develop solutions that directly support their financial visions. Renee does this through a synergistic relationship with one on one private strategic financial coaching. She helps you make those tough financial decisions. Renee also hosts and speaks at educational events, seminars, workshops, and financial masterclasses. The 5 Steps to the Ideal Retirement. I am leaving my spouse, What do I do financially? What do I do first? 5 Things You Can Do TODAY to Improve Your Cash Flow! How can I be debt free faster? How do I go on vacation every year? 5 Ways to Reduce the Taxes You Pay! How can I make more money on my investments? How do I maximize the amount of money I leave to my heirs and reduce the fees on my death? And any financial problem you can think of! Renee appears on “What She Said Talk Radio” as a Financial Expert Contributor. “What She Said” Talk Radio from September 24th 2017! The 5 Steps to the Ideal Retirement! She appears on CHCH Morning Live as a guest Financial Expert who talks about different Financial Topics. In addition to her “Day Job”, Renee also is the founder of Savvy Livin for Women. Renee Rebelo, is well-placed to offer advice to women on how to succeed in the business world. Her group, Savvy Livin’ for Women, strives to educate, motivate and empower women to achieve a better work-life balance. She also organizes educational seminars for women, using her two-plus decades of experience in the industry to provide guidance on investments and financial planning. 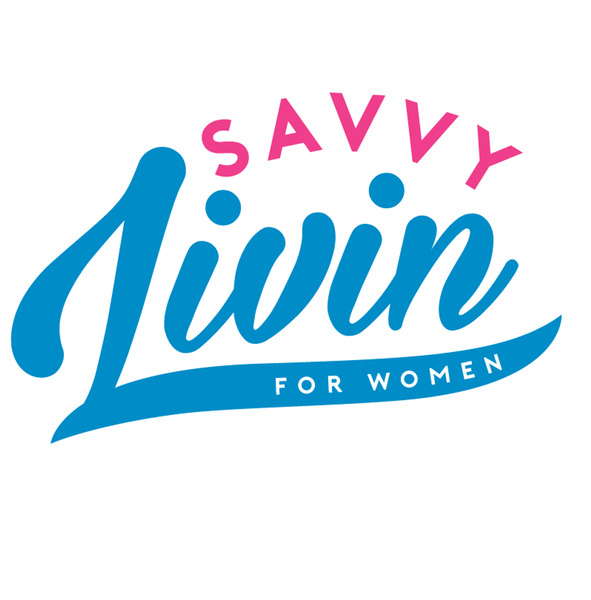 Check out her monthly Savvy Livin for Women Events below!